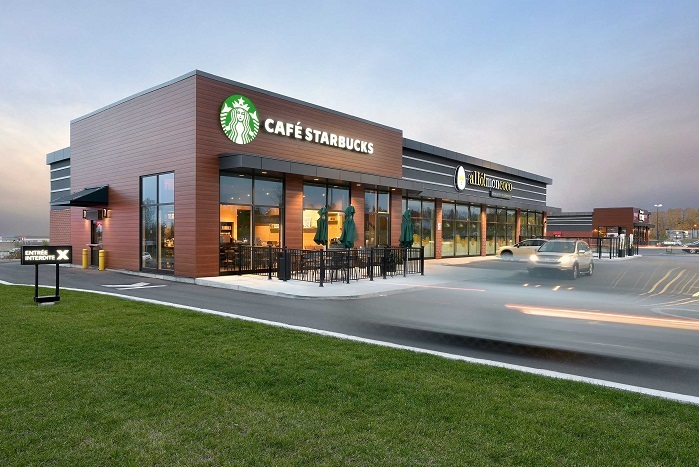 A 160,000 square feet planned prime Retail Development currently under construction in the growing city of St Jerome, Quebec. 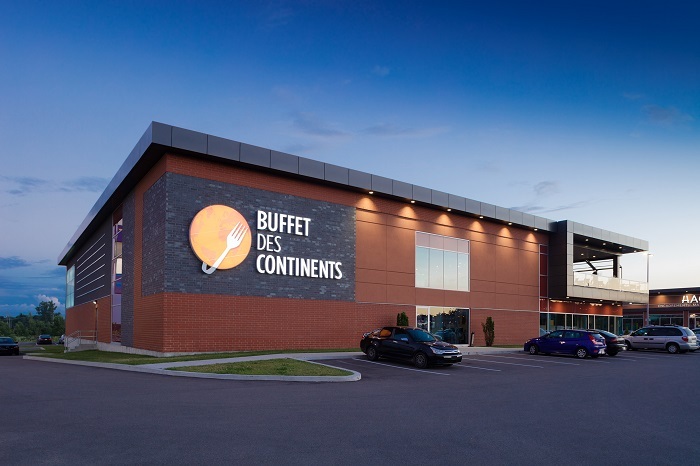 Situated in the core of St Jerome's retail node and with over 1100 feet of highway frontage, the Development is perfectly positioned to cater to the populations from Mirabel north to the cities of the Laurentiennes. Current tenants include Starbucks; Allo mon Coco, Buffet des Continents and Shell Canada. Over 450,000 square feet of land remaining to be developed.